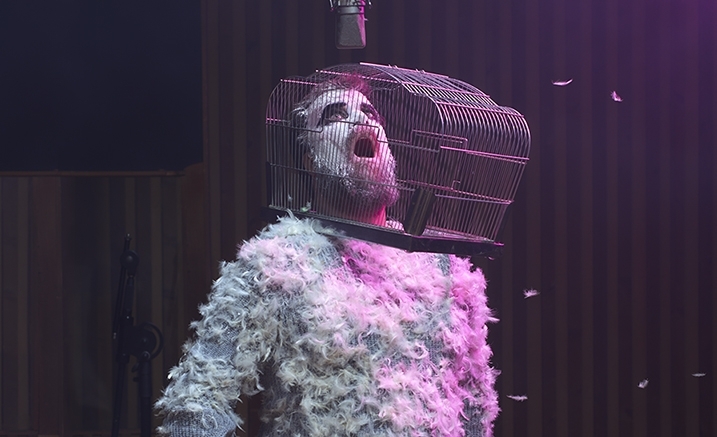 Michigan-born singer-songwriter John Grant debuts in Elisabeth Murdoch Hall following his 2018 release Love Is Magic. 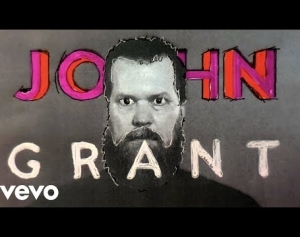 John Grant’s thrilling music confronts the beauty and absurdity of life, fluctuating between melancholic keyboard to dreamy ’70s and ’80s electronic pop. His bold artistry has led him to perform with Kylie Minogue, collaborate with Robbie Williams, top charts in the U.K. and win MOJO’s 2010 Best Album of the Year. Drawing from his own tumultuous life story, Grant’s confessional songs capture myriad moods in each line. On stage, his abundant charm and freewheeling cleverness push the boundaries further still in dramatic, insightful and theatre-inspired performances.